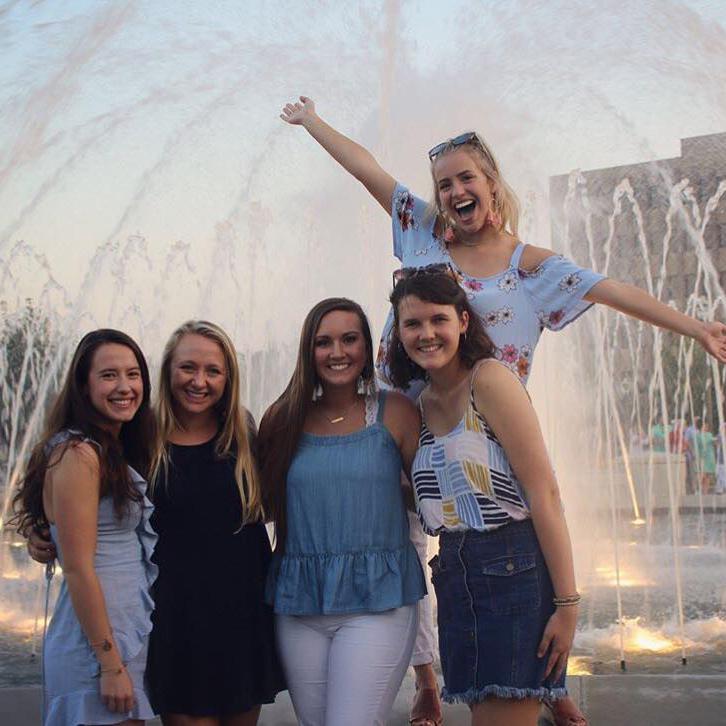 Winthrop University's College Panhellenic Council follows the recruitment guidelines set forth by the National Panhellenic Conference (NPC) which all of our 5 member organizations are nationally governed under. 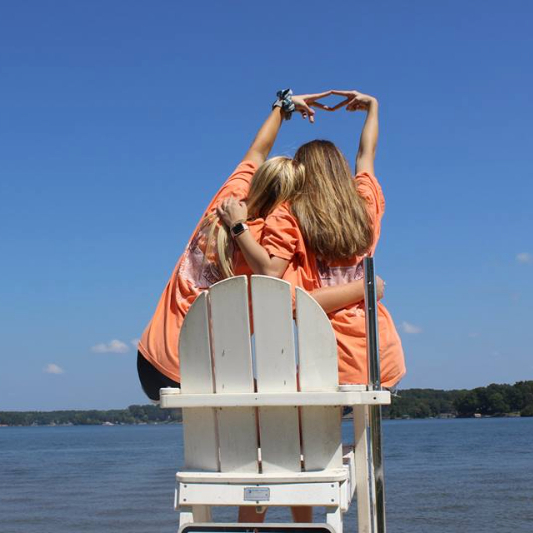 Sorority recruitment is set up as a mutual selection process that takes place in two different formats given the time of year: Formal and Informal Recruitment. 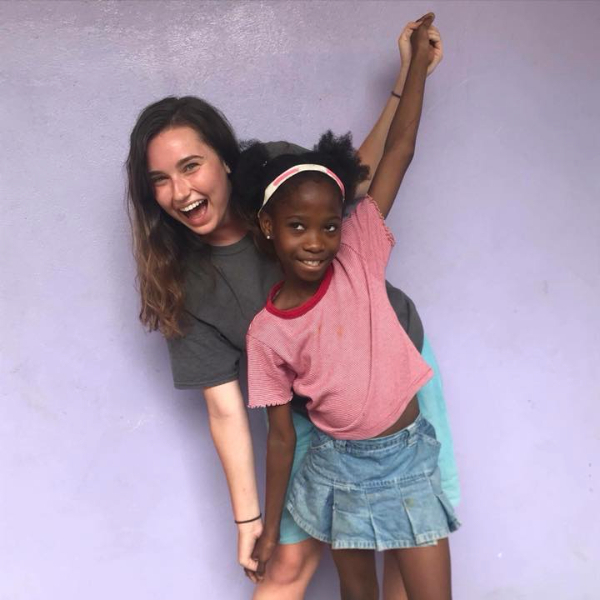 Women who are seeking to become members of a sorority and intend on participating in recruitment events are known as Potential New members (PNM). Recruitment is designed so that each PNM and the sorority sisters interact with each other which helps both groups make educated decisions about which chapters match best with which PNM. Recruitment is just the beginning of the many memories and new and exciting experiences that you will have as a member of the Winthrop University fraternity & sorority community. 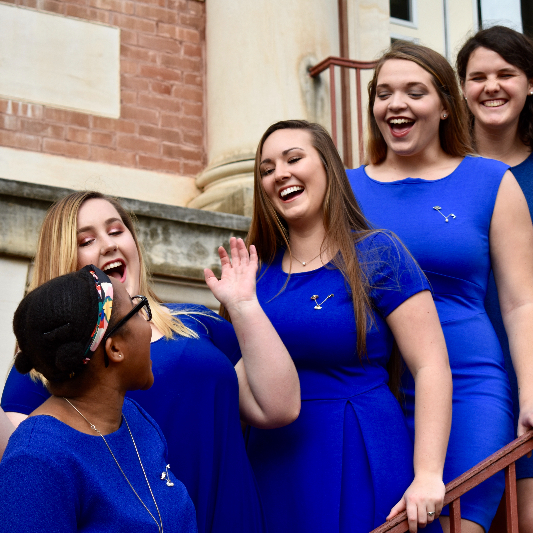 Although recruitment is the time when you get to meet sorority women and learn more about the different sororities and the fraternal community, it is also the doorway that opens into a new world for you here at Winthrop. 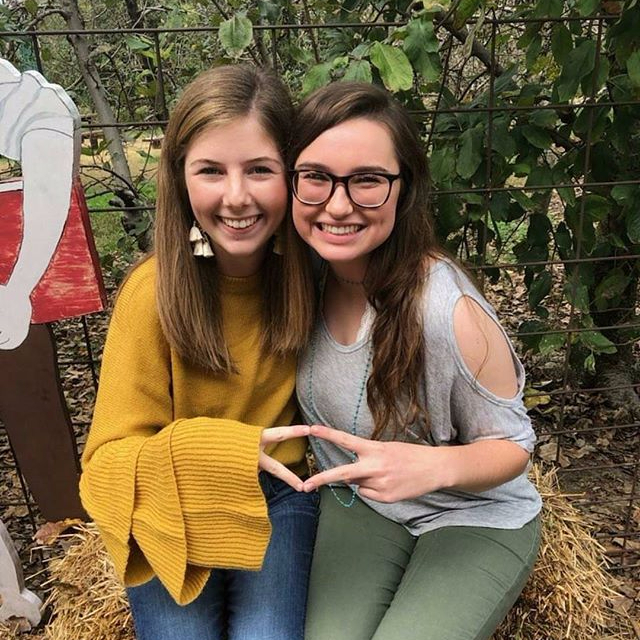 Sorority life will provide you with an opportunity to meet a number of people that can be seen, not only in classes but also at special events, providing for lifelong friendships. Sorority life will also pave your road to involvement. You can become involved in a number of areas within campus life, or a number of other activities through your individual chapter. These positions can evolve into more prominent positions that can only contribute to professional and personal development. Finally, sorority life provides lasting friendships. Chapter membership allows for a second family, which supports, teaches, and listens. Members share songs, rituals, and information that distinguish them from others. 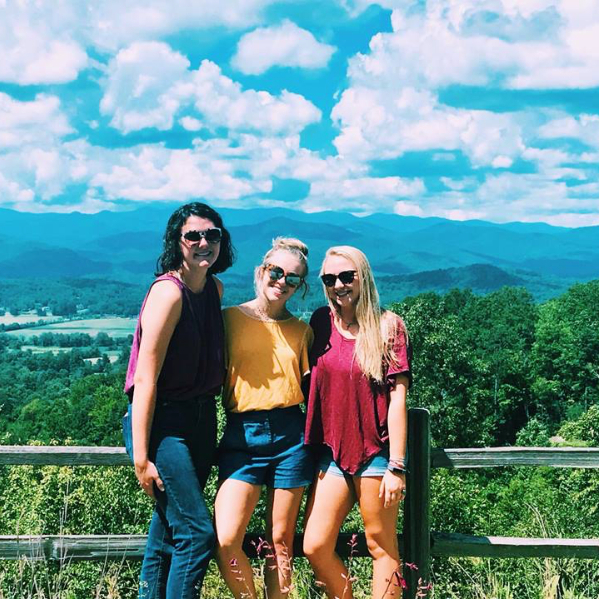 Formal Recruitment at Winthrop University takes place the weekend of January 18-20, 2019. There are recruitment parties held at convenient times throughout the weekend. This convenient schedule allows women to attend classes and study. When you go through recruitment, you will visit all 5 chapters in the first round and eventually have the opportunity to visit up to two chapters to indicate your “preference” for which chapter is the best fit for you. Formal Recruitment allows you to maximize your opportunities and interact with all of our chapters to help you make an informed decision on which chapter is the best fit for you while the chapters are also making decisions about women they are interested in offering a membership bid to. We have Recruitment Guides, also known as Rho Gammas that assist with the recruitment process. Recruitment Guides are sisters who guide PNMs through the recruitment process. 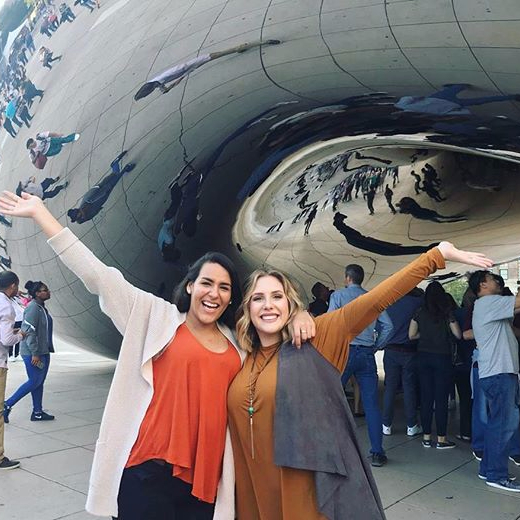 They attend recruitment events, explain the process, answer questions, and offer impartial advice to PNMS on how to find the organization that best suits them. On January 20, Bid Day, successfully matched PNMs receive their bids (an invitation to join a sorority) and the chapters find out who will be joining their organization. Bid Day is an exciting time as the PNMs, now "New Members" reveal their letters to the growing Panhellenic community. For Fall Informal Recruitment: Register with the Office of Fraternity & Sorority Affairs. For Spring Formal Recruitment: Register to participate in the formal recruitment process. *Transfer students in their first semester at Winthrop must submit a transcript to the Office of Fraternity & Sorority Affairs for verification of GPA and credits from your previous institution.